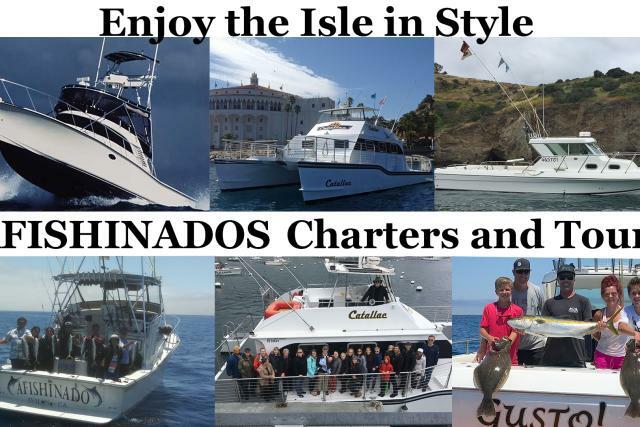 Afishinados Charters is Trip Advisor’s #1 rated operator for ‘Boat Tours and Water Sports’ as well as a Certificate of Excellence Award winner for our consistent ability to exceed customer expectations since our inception in 2003. 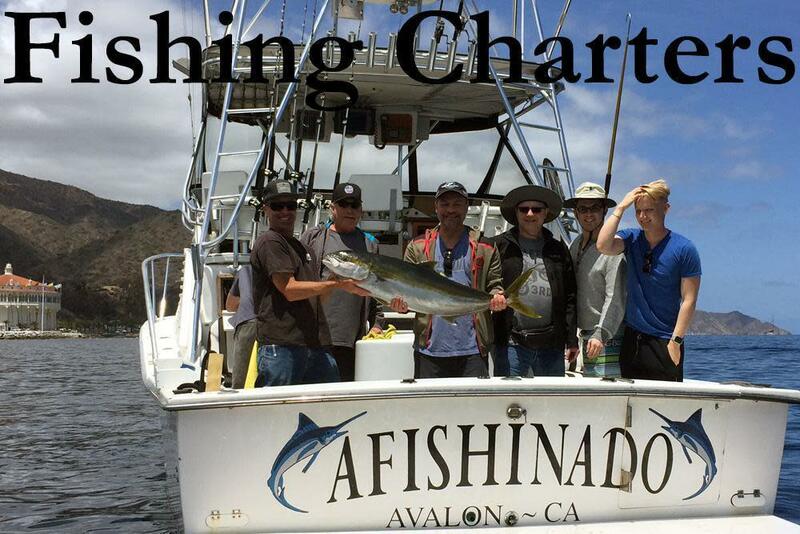 Afishinados Charters is Avalon’s only I.G.F.A. Spotlight Award winner and tournament champion. We are a U.S.C.G. 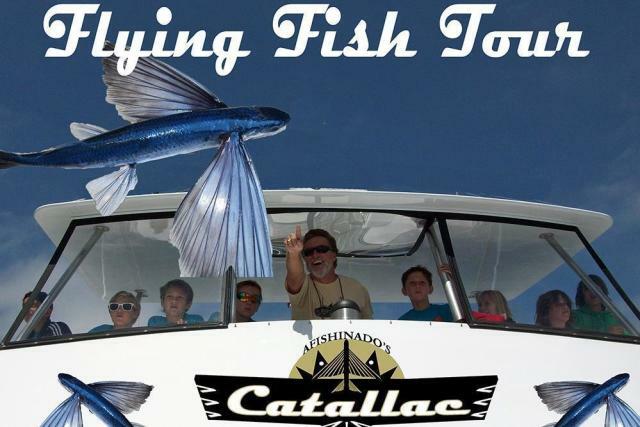 licensed and inspected operator with a flawless safety record. 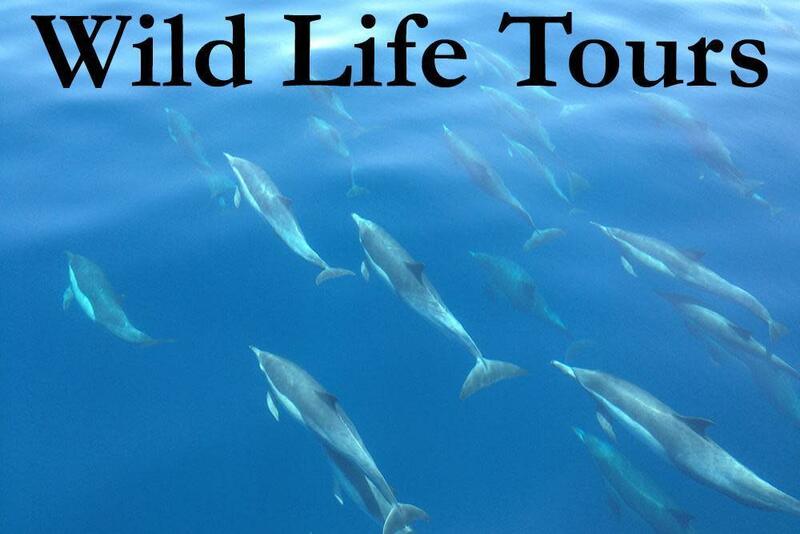 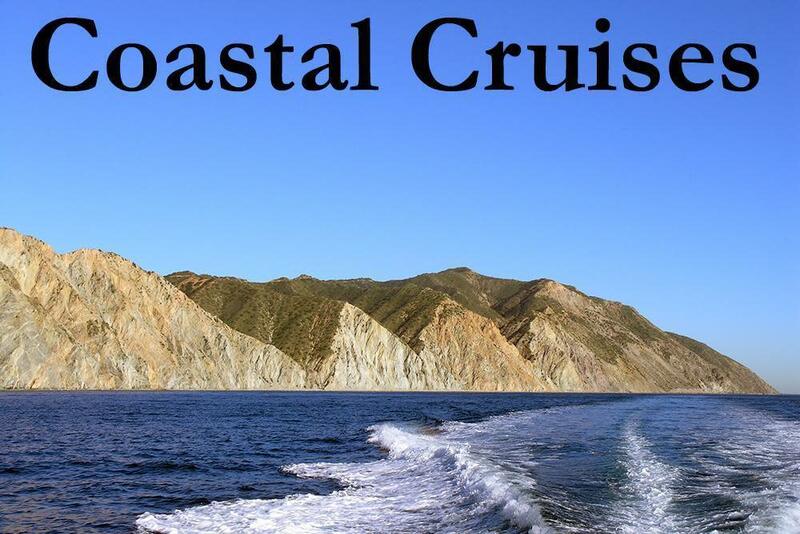 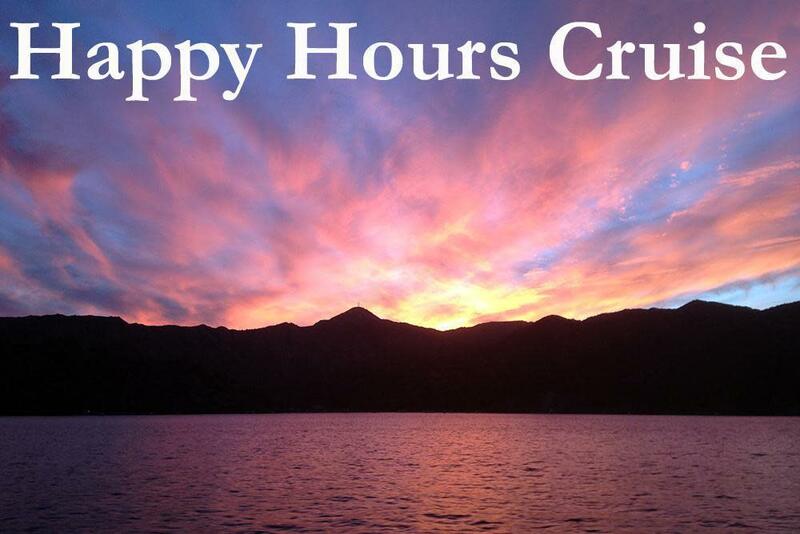 We offer private group charters for fishing, touring or just cruising the waters around Catalina Island on board top-notch boats with friendly captains. 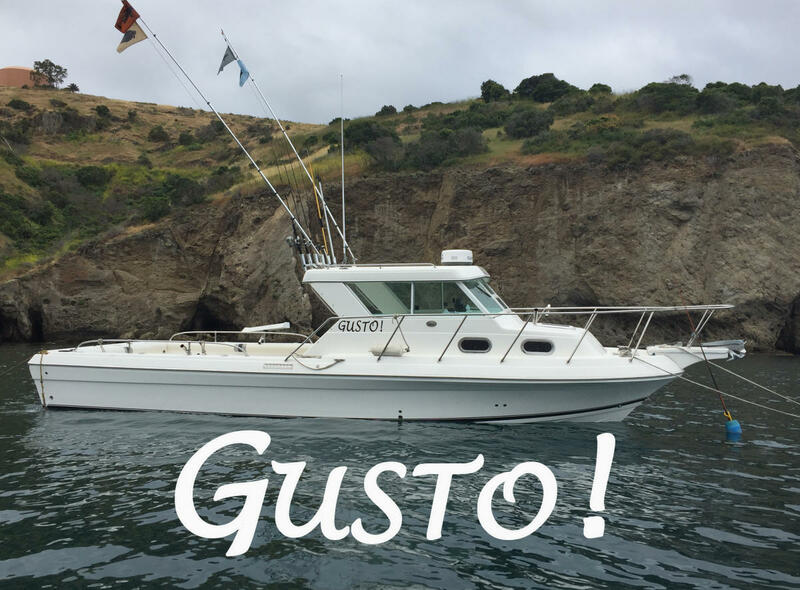 GUSTO is our 4-passenger 30’ coastal sport-fisher with a huge cockpit, double bait tanks and a cuddy cabin with full head. 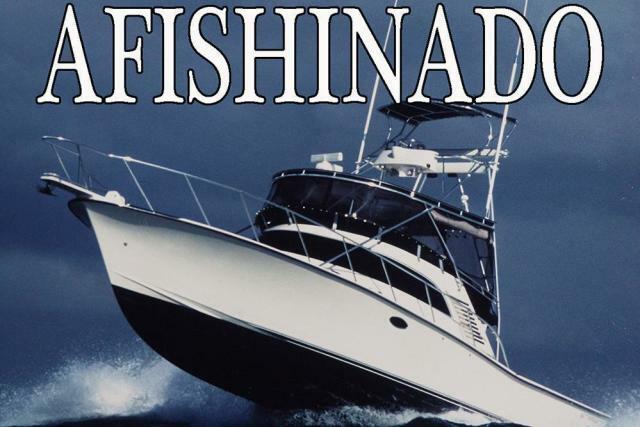 AFISHINADO is our 40’ powerhouse yacht with all the amenities, perfect for 6 or less whether going off-shore or staying local. 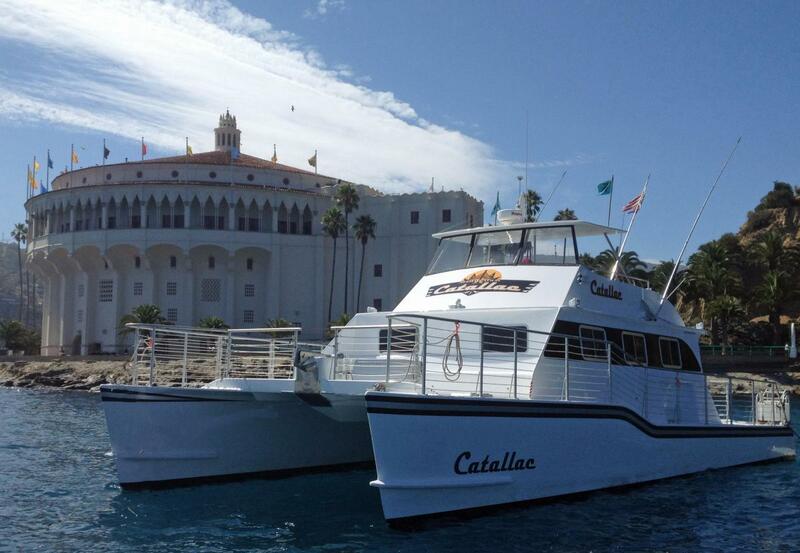 For groups larger than 6, choose CATALLAC. 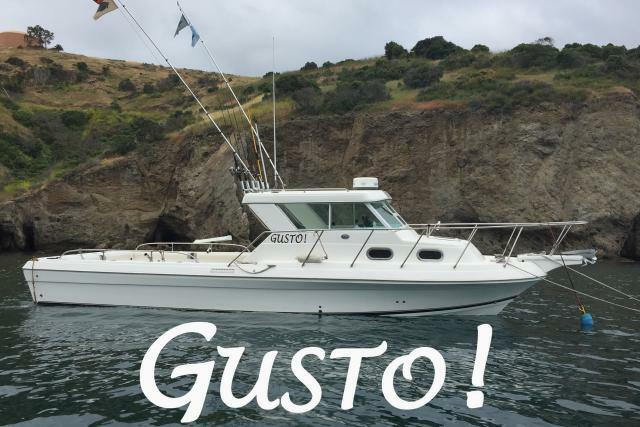 She is a 50’ smooth riding and stable power catamaran with a bar (2018 “Best Drink” winner), great sound system and 1200 square feet of deck space for groups up to 49 to celebrate, party or just hang out together. 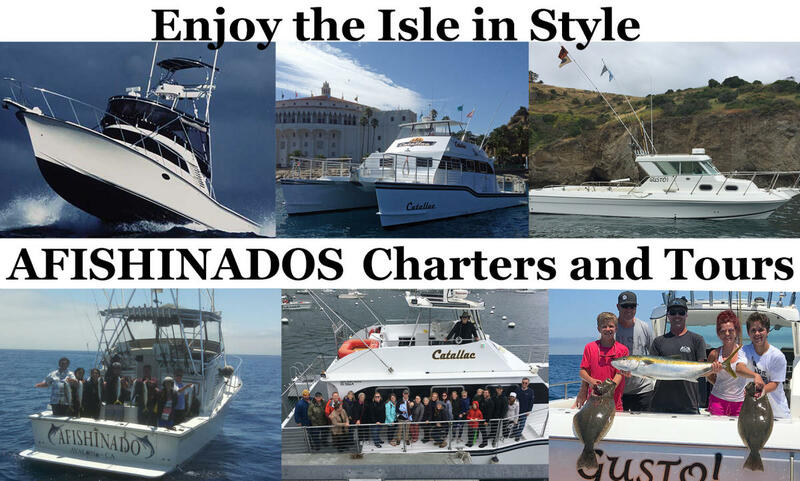 Whether you choose to fish, tour, cruise or combine them all into a perfect island day, Afishinados Charters is your top choice for enjoying the isle in style.